How was your experience working with Madhuri Dixit? Every actor and a young girl has idolised Madhuri ma'm some way or the other, be it her dress or dance or smile. It was very encouraging for me to have her presence there. She was actually smiling at me and supporting me whenever I was feeling a little nervous. This experience is something which I will remember for the longest time in my life. I have learnt the process a lot from her. What was your feeling in doing the dance sequence with Madhuri Dixit? Firstly, it was a relief that she was not dancing with me. But at the same time, I was afraid as she was about to be present there though not take part in the dancing. I was grateful. I am thankful to Abhishek Verman (director of Kalank) for giving me this opportunity to work hard on my self and share this iconic moment with Madhuri ma'm in a song like this. Tell us about Abhishek Verman. What is he like on set? He loves exploring on set. He never does readings or rehearsals. 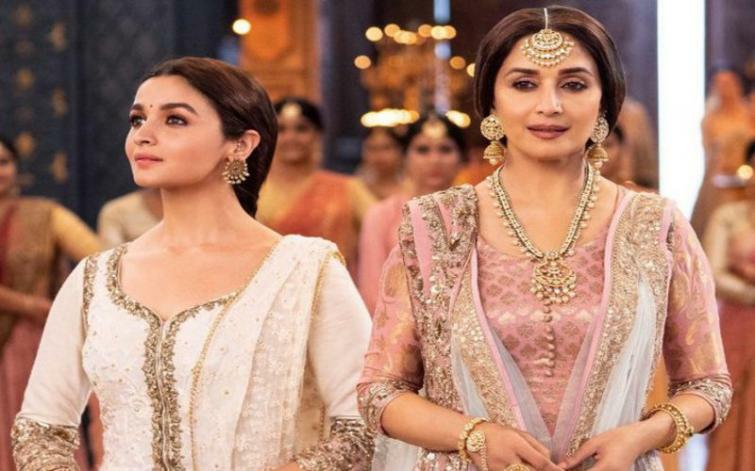 What made you interested in a film called Kalank? To be honest, we as actors don't judge a film by its title and that is exactly what happened with Kalank. The story made me do this film. The complexity in the film grabbed my attention immediately. Also the film gets a title much later. 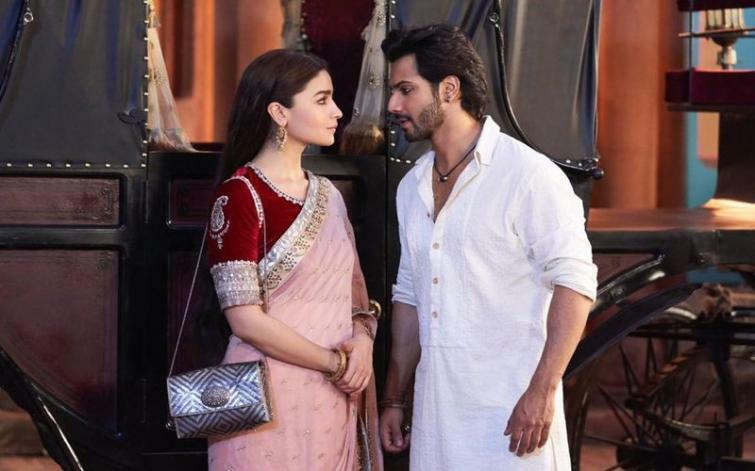 So initially it was the story which made me interested in Kalank. Title never becomes the reason for not doing a film. This is the fourth film where you and Varun Dhawan are working together. Is there a huge comfort between you two? Of course there is a huge comfort and also we take that for granted. Varun is a person with whom I can share anything. At the same time, we really inspire each other creatively and also question each other about our works. Do you think sharing screen space with Aditya Roy Kapur will help both of you in Sadak 2? Of course. I have always known Adi (Aditya) but understood him eventually now as an actor on set. It is very important for two actors to understand each other's process if they want to create something magical. You have huge followers on Instagram. Do you ever think twice or consult with others before posting? It is a great medium to share one's stuffs but also we need to keep it real. It is important to keep one's personality. There are times when I take a break from promoting film-related stuffs on social media. There are occasions when I share light moments without any thoughts or plans. I think that is better. On Twitter, sometimes I think before posting because it is more about spoken words.